An attic antenna is one that is mounted inside of an attic in order to provide maximum range as well as protection from rain, snow, sun, wind, and animals. Attic antennas are rather common and provide quality reception for those who live in rural areas, away from most radio transmitters. While attic antennas do not have as good a reception as outdoor antennas, they are covered and do not detract from the home’s appearance. 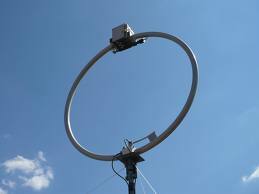 Except that they are mounted indoors, attic antennas use the same principles as other types of antennas in order to operate. Antennas in general are simply transducers that convert electromagnetic waves into electricity and electricity into electromagnetic waves. Because radio waves are a form of electromagnetic wave, they induce an alternating current in the antenna’s horizontal side, which is converted into voltage in the antenna’s vertical side. 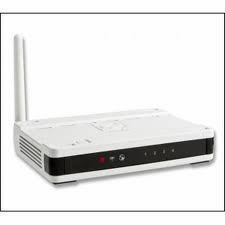 Attic antennas provide better quality AM and FM radio and also receive television broadcasts. Less popular attic antenna applications include increasing cell phone reception in the house, broadcasting radio signals, or using an attic antenna as a transceiver that transmits and receives radio signals in order to communicate across far distances. An attic antenna has several important advantages that others do not. The attic protects the antenna from natural elements such as wind, rain, and sun, which may damage it or affect its position. Likewise, attic antennas are protected from animal attacks and other people who may come in contact with them. 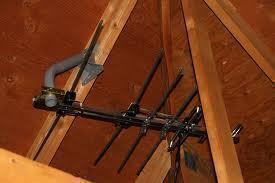 Attic antennas are semi-permanent, relatively easy to adjust, and are less noticeable than other types. Attic antennas cannot receive as many radio waves as other types because the attic walls block their view. This means that the antenna cannot receive radio signals from transmitters that are further away, making their signal quality inferior to other antennas’. 303 queries in 0.446 seconds.